Shooting Star gift certificates make a great wedding or housewarming present, or for any occasion for your favorite gardener! 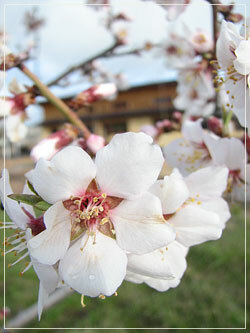 They are available for any amount and may be applied to plant purchases or to design and consultation services. To order, please call or email the nursery. 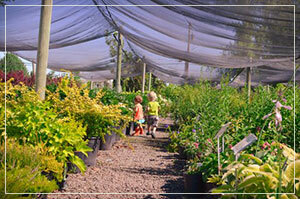 Visa or Mastercard are accepted as well as check or cash if purchased at the nursery. You may request mailing of gift certificates directly to the recipient.